So get ready for a de-stress summer and don’t miss out on our special deals. 6 x 30 minutes treatments and receive our mini destress oil free. 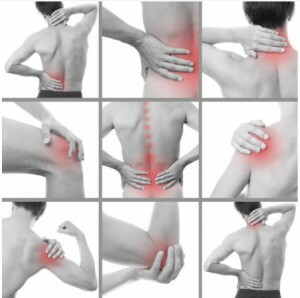 6 x 45 minutes treatments and you will receive a mini destress muscle gel free. 6 x 60 minutes treatments and you will receive a mini de stress oil and a mini muscle gel. 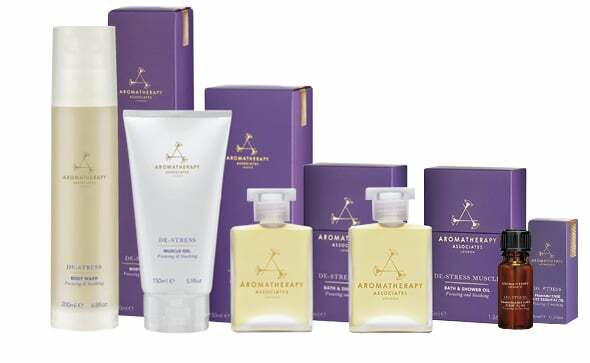 Aromatherapy De Stress muscle massage products.